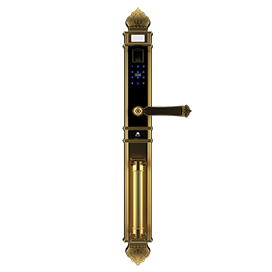 Moli Smart Technology Co., Ltd is one of the leading smart door lock manufacturers in China, which established in 1998. 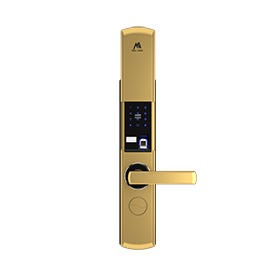 Through 20 years of development, MOLILOCK has built up a complete organizational structure including technique research, manufacture, marketing and after service departments. 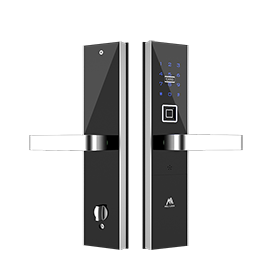 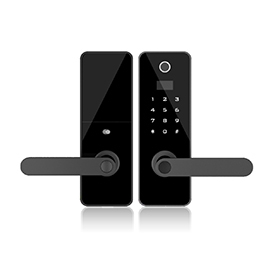 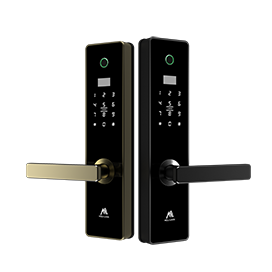 Main products covers residential & office smart door locks and hotel RF card door locks & accessories, the unlocking ways come up with WI-FI (APP), fingerprint (biometic/optical option), password, RFID card and emergency mechanical key. 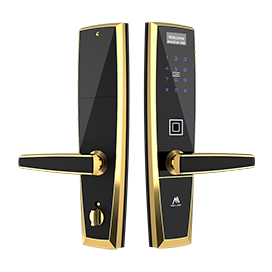 Today thanks to positive technique research and international market exploration, MOLILOCK has successfully entered to over 50 countries from Asia, Europe, Middle East, America and Africa. 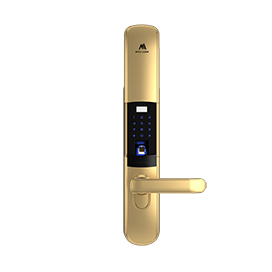 Under the increasingly intensive market competition, with optimal posture, MOLILOCK continually introduce new products every year, to catch up with the requirement of the customers and the improvement requested by this rapidly changing era. 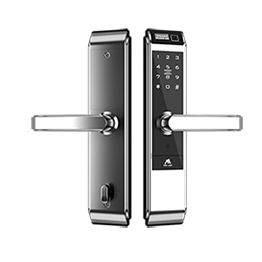 Does Intelligent Lock Can Prevent the Tin Paper Unlock?